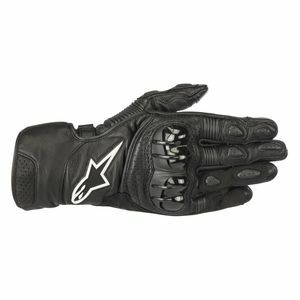 A leader in the motorcycle gear industry across the board, Alpinestars creates motorcycle gloves as premium as they come. 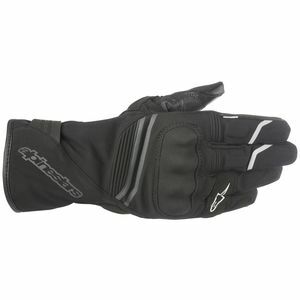 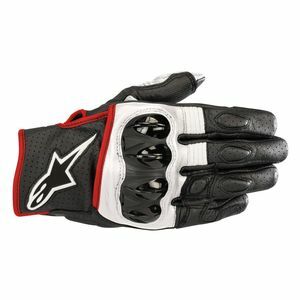 Alpinestars gloves range from basic street riding summertime protection all the way up to MotoGP-level Pro race gauntlets. 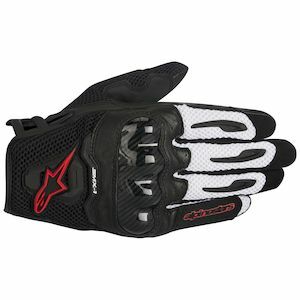 Constantly improving and implementing the newest technological innovations, any Alpinestars glove will feature the highest-quality materials available for protection, comfort and flexibility. 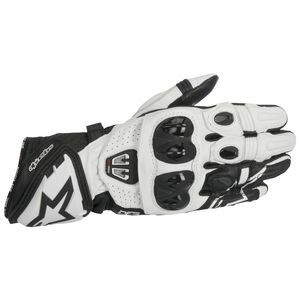 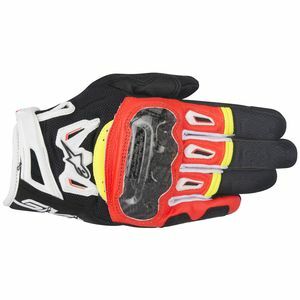 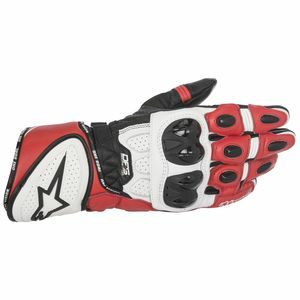 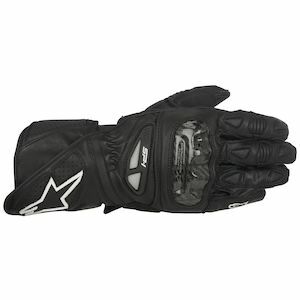 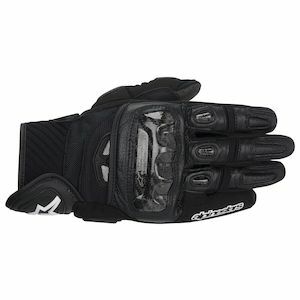 Check out RevZilla's extensive collection of Astars gloves, many of which feature in-depth reviews on RevZillaTV.